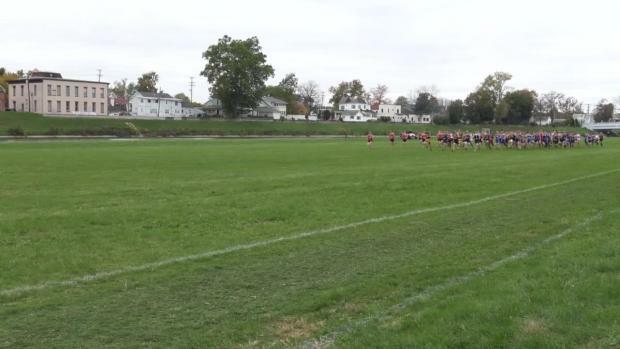 Many notable results were posted by Ohio's freshman and sophomore athletes at the Region meets. 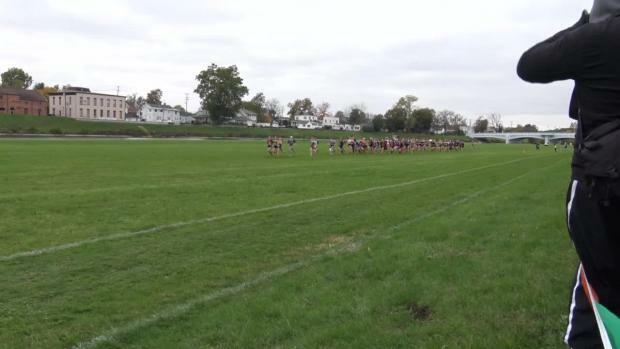 Lakota East's Dustin Horter won the OHSAA District - VOA Park meet with his time of 14:58.49. 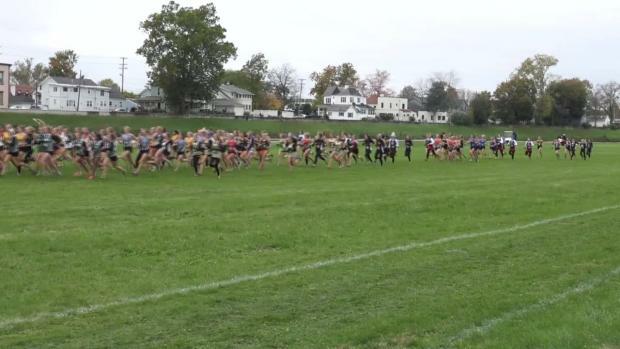 Check out the 3800+ race pictures from the OHSAA Cross Country Troy Region meet by Chris Greene. 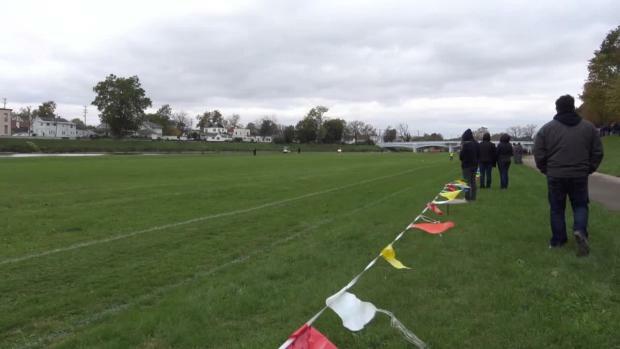 Watch race videos from the OHSAA Cross Country Troy Region meet.